stayed packed up in boxes. 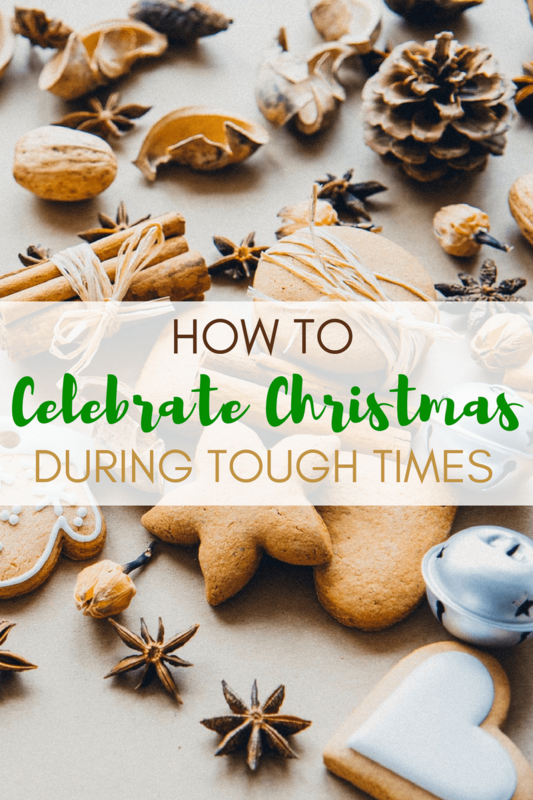 So how do you celebrate Christmas during tough times? There’s nothing that helps bring you out of your own troubles more than being a help to someone else. There are so many ways to help others this season. Get a child a gift through Angel Tree. Participate in Operation Christmas Child. Bring cookies to a senior citizen’s home. Local youth agencies and outreaches are always looking for volunteers this time of year. It can be as simple as sending Christmas cards to our military service members. No need to add extra pressure, but the heart of Christmas is about love and serving. It truly has a therapeutic effect on us when we reach out to help others, even in our own pain. That kind of sacrifice is the true spirit of Christmas, and God truly honors that. Two years ago I discovered sitting somewhere watching the kids play as we eat was quite boring and routine. So we chose to visit Fourteen Falls (in my country) and had a very nice time walking around, enjoying the scenes and taking photos with family friends. 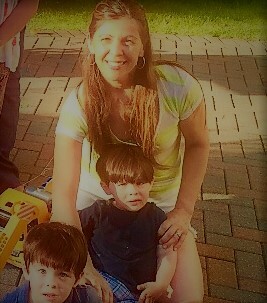 It was not just more fun but much cheaper since we only spent money on snacks and ice cream then later had lunch/dinner.